Note. This is a placeholder, to be developed later. 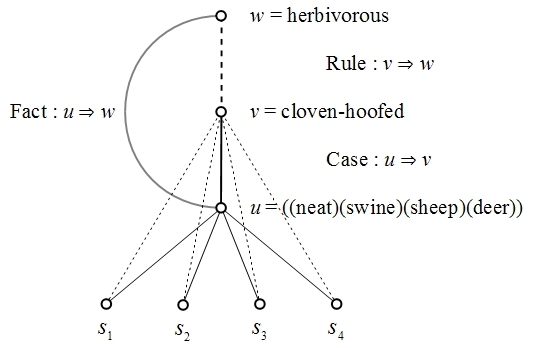 Figure 2 shows the implication ordering of logical terms in the form of a lattice diagram.